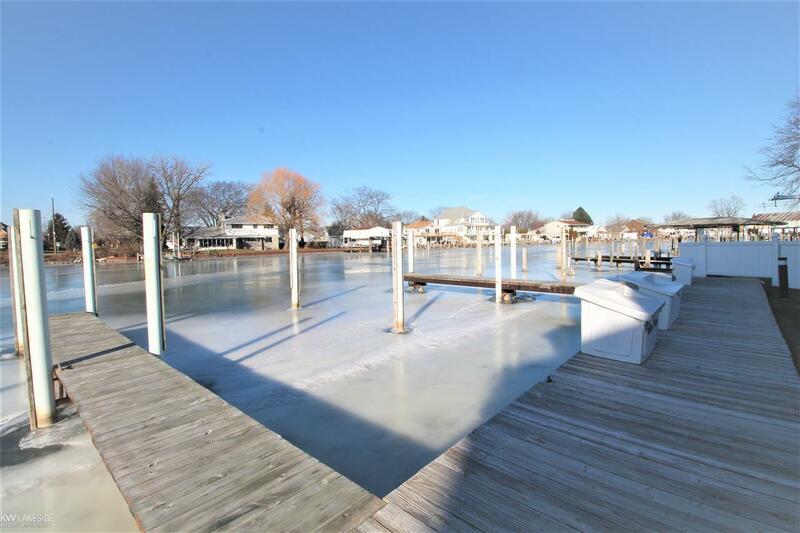 Here is your chance to park your boat in prime location! 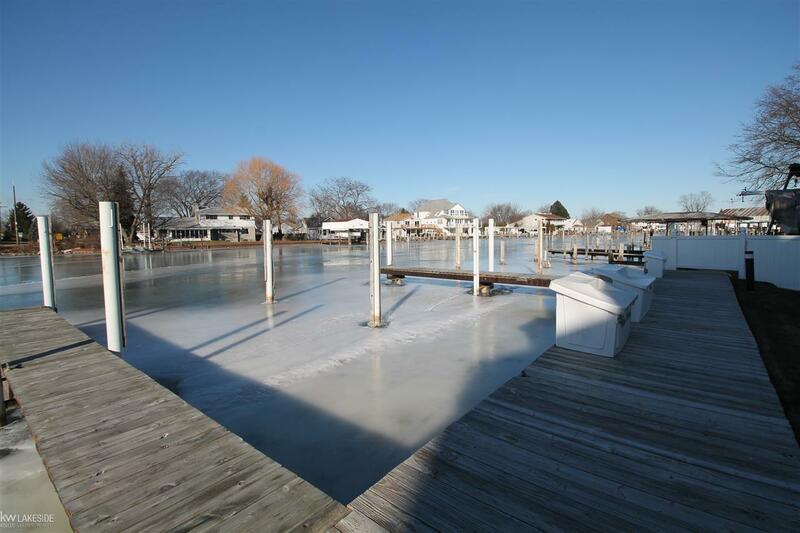 16 x 30 Boatwell located right on the Clinton River with access to Lake St. Clair and Anchor Bay. 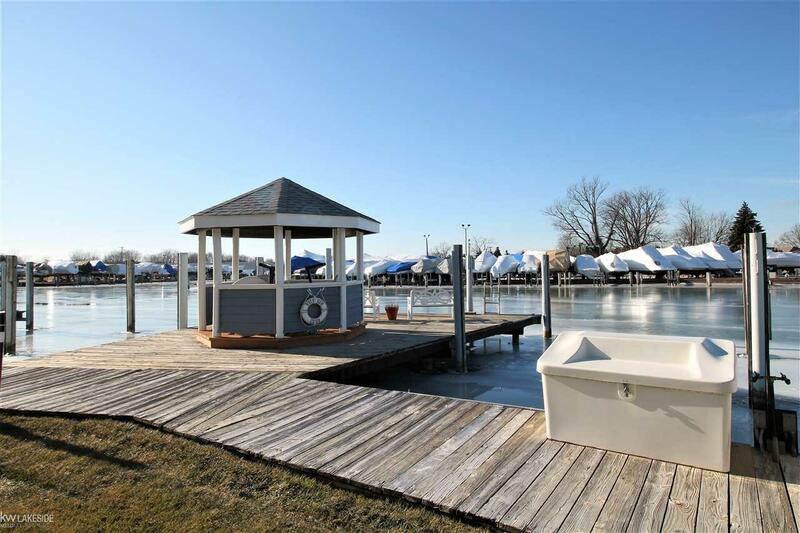 Park your boat and enjoy the many amenities nearby, including the newest hot spot - Bumpers Bar & Grill, Crew's Inn Riverfront & Boat Town Willy's restaurants, many marinas nearby such as, Markley's and Skipper Bud's Belle Maer Harbor, as well as Selfridge Golf Course! You can explore Strawberry Island, Goose Bay and Poor Mans. 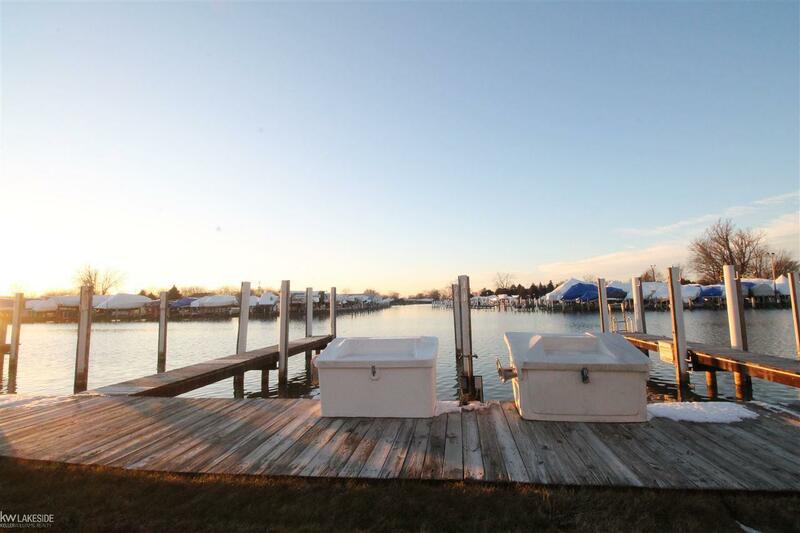 Owning this Boatwell provides usage of the Gazebo located on the deck, as well as parking. Summer events include the PARADE OF LIGHTS ! You can participate in the fun, without leaving your dock! How fun ! !